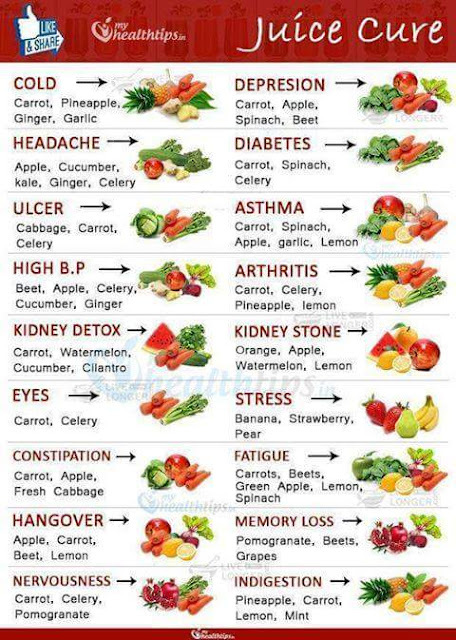 Do you know that drinking fresh juice is like a vitamin in a glass? Fresh juice is filled with living enzymes, antioxidants, essential vitamins, and natural antibiotics which are necessary for your vital health. Drinking bottled pasteurized juice is dead. It is heated and processed which kills all the nutrients , minerals and vitamins. I personally use a champion juicer. You don't have to be an expert to cut up fruit and veggies lol! Yes it may take a little time to do it BUT aren't you worth it ?! 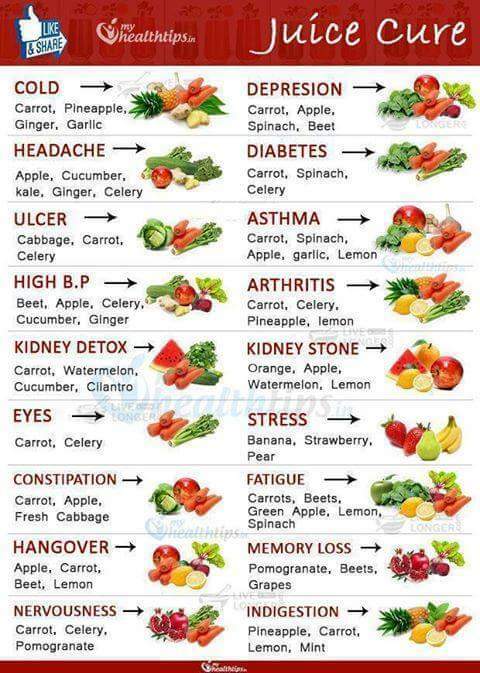 Daily juicing is recommended. Within a few days you will know a energy spike. You will feel so darn Good! I don't know about you BUT I personally have to have my daily juice. If I miss a day I feel like crap. Thank God there's a Whole Foods grocery store in my area. I can get a fresh juice there everyday if I get lazy to juice at home lol!